For well over a decade, TAP Resources, an Indigenous-owned event management and consulting group, has been at the forefront of event management and location resource services to Indigenous and associated organizations at the local, regional and national levels. Whether your project is a modest event or a national conference with hundreds of attendees, TAP brings a calm, professional management approach that delivers results. 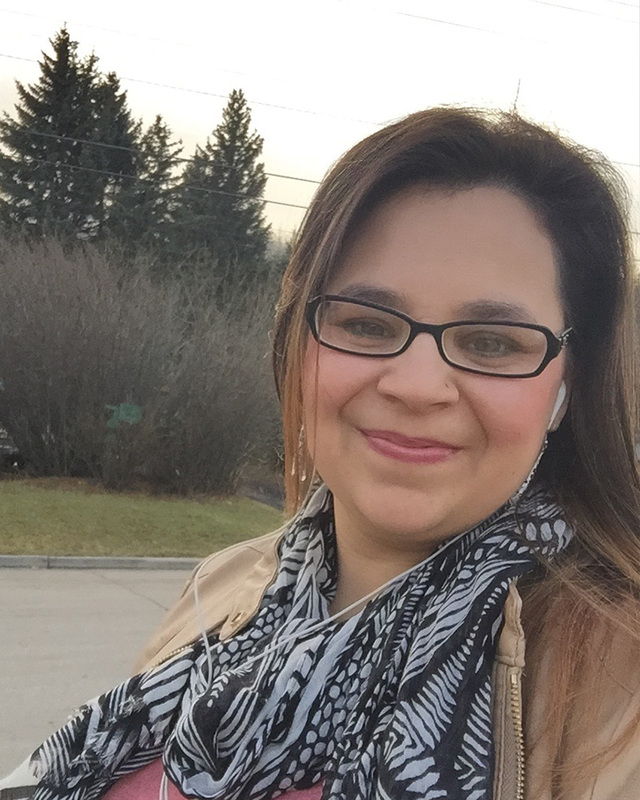 Tuesday Johnson-MacDonald has more than 20 years’ experience in the events management at all levels of government, with a focus on Indigenous organizations as well as corporate and non-profit entities. As a social entrepreneur, Tuesday created the Meeting Scout, a site selection program, to join the fight against Indigenous poverty in the areas of education, personal wellness, and entrepreneurship. 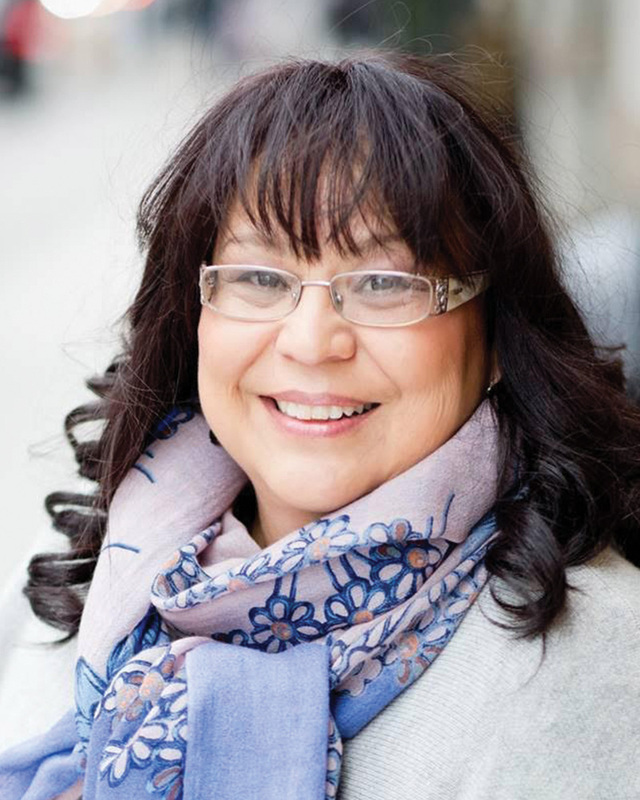 She is currently mentoring three other Indigenous women entrepreneurs and is a past President of the Canadian Society of Professional Event Planners. Throughout her career, Tuesday has received multiple awards and nominations for her work. She recently took home the Best Conference Award at the 2018 Canadian Event Industry Awards for her work on the World Indigenous Peoples Conference on Education. She was awarded the Beverly Davis Scholarship and the Outstanding Volunteer of the Year Award through the Meeting Professionals International – and the Authentically Beautiful Woman for her attributes as a woman in business. Tuesday is a member of the Wolf Clan, Mohawk Nation, Six Nations of the Grand River. She celebrates life with her husband, Martin, of 30 years and their three adult children. Santana MacDonald coordinates all the services that are required to go into producing your event: location, facilities, guest accommodations, sponsors, vendors, hospitality requirements; audio, visual, interpretation and other accommodation needs; conference registrations; and security and subcontracted services. Her extensive experience and attention to all the day-to-day details ensure that your project runs smoothly. Santana belongs to the Wolf Clan, Mohawk Nation, and Six Nations of the Grand River. 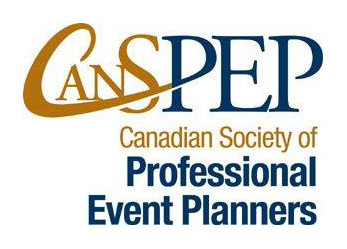 Benjamin MacDonald is the architect of all the key elements in conference planning: event production, registration, presenters and keynote speakers; logistics coordination and support; event marketing and promotion; and onsite and exhibit program management. He also focuses on speaker and participant readiness. 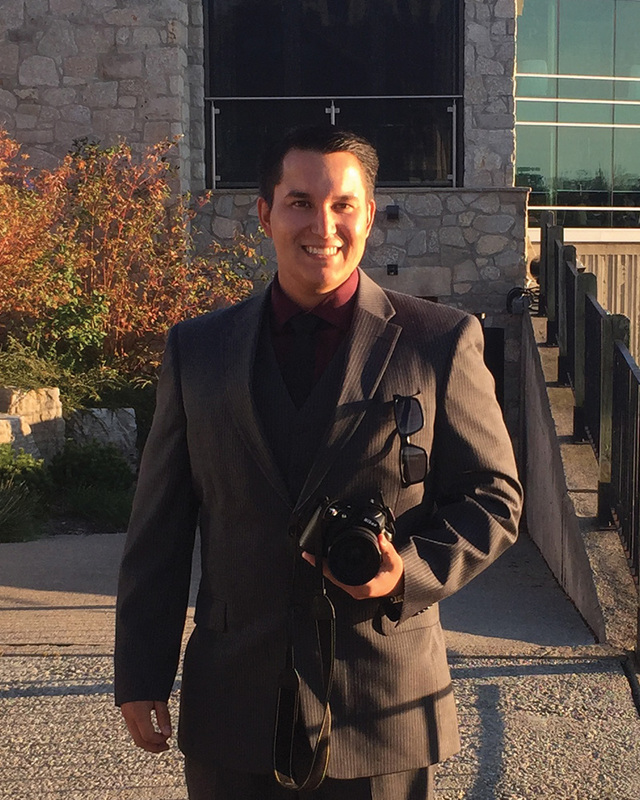 Benjamin is an active member of the Meeting Professionals International Association and belongs to the Wolf Clan, Mohawk Nation, and Six Nations of the Grand River. 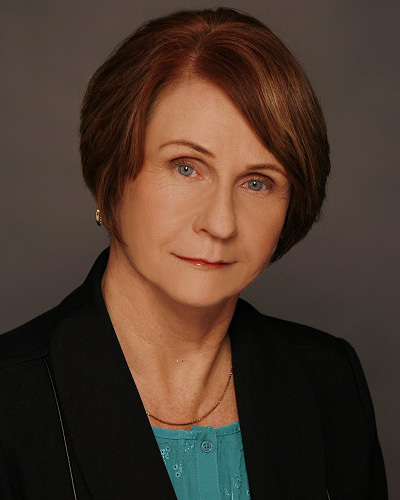 Denise’s ability to build lasting relationships with suppliers, clients and industry colleagues and her reputation for honesty, integrity, loyalty and sense of humour has kept her in good esteem throughout her 18 years in the meetings industry. 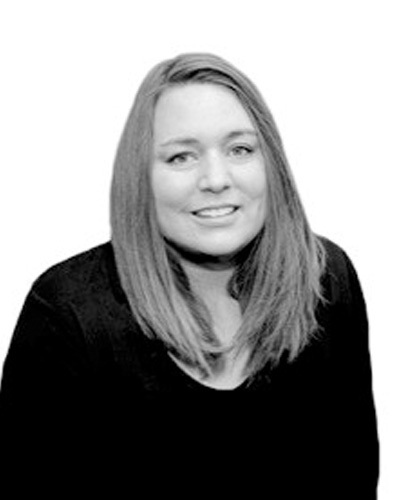 Prior to joining TAP Resources, Denise spent more than nine years as an Account Director, Canadian Associations, within Tourism Toronto, promoting the city to clients looking to hold their conference, event or meeting. Denise is an active member and a volunteer of CSAE Trillium Chapter and is currently the 2018 Trillium Summer Summit Chair. Ellissa Glad turns each new concept into a fresh, bold, inviting design. Her ability to incorporate existing branding to match conference and event themes helps to personalize the occasion. Her eye for design gives each conference and its materials a unique look. Ellissa is a graduate of the Ontario College of Art and Design (OCAD) and the Centennial College, Magazine and Book Publishing Course. She has designed more than 100 books and covers while running her own design business.